A trip to the Big Apple happens to be one of the top things that people wish to do. Despite the fact that this city has one of the highest costs of living, it is home to great accommodations which are reasonably priced especially for travelers who are looking for a place to stay through the duration of their trip. The city has various facets that appeal to almost any kind of traveler, making it one of the world’s ultimate destinations. To navigate the city like an insider, here are some of the most closely guarded secrets about New York. 1. Watch the Sunset at the Top of The Rock. The Empire State Building happens to be one of the most popular places in the country. But, if you are looking for something new, the Top of the Rock is better, cheaper and it is also less crowded. Plus, the image of the Empire State is perfectly clear in the background. From here, you can see a view of New York City from above. Be sure to ask for a ticket on the clearest day and ask the assistance for a sunset viewing since they know the best time to reserve. 2. Wear your most comfortable shoes and buy a New York Pass. New York is a city made for walking so you need the right shoes for your trip. There is also a subway pass which gives you a 72 Hour All Loops Tour that can take you all over the place. Be sure to visit every borough to get a real feel of the city. If you ever get around to Manhattan, bear in mind that it is divided into East and West and the building number increases as you go further east or west. You should also take the time to explore Greenwich Village which is home to cool boutiques and awesome bars. 3. Explore museums and be sure to drop by MoMA. There are a lot of museums in New York but one of the places that you shouldn’t miss is the Metropolitan Museum of Art which is also known as MoMA. Be sure to time your visit early as there are a lot of new exhibits and various free tours around opening time. It’s good to go early so you get to see more of the museum with fewer crowds. 4. Watch the Big Apple from Above. 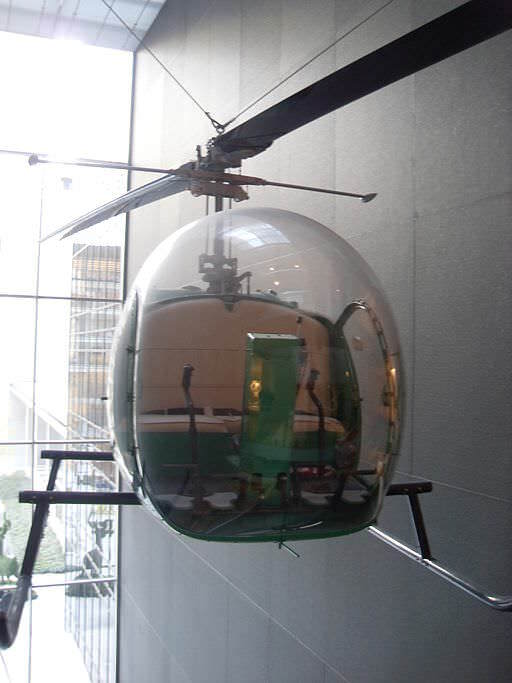 A helicopter tour is one of the quickest ways to see the entire city of New York. It can be a bit expensive but there are discounts and you will surely relish the view which is set in front of you. Although you have seen the city from your airplane window, but everything looks better from a chopper. This is definitely a quick and picturesque way to appreciate everything that makes up the city. 5. Spend one night in town in a cool location. When in New York, your days should be filled with excitement, but your nights should also keep you on your toes. A Broadway show should be on your evening schedule and if you time your visit during the winter season, you can stay out late and drop by Bryant Park. Or, you can go to Central park for a moonlight bike ride. Clubbing in New York is also a must. There’s Motor City Bar, a dive bar, and the Ace Hotel for a lux ambiance. New York has much to offer especially for those who are interested in learning more of New York than what is aired in TV and film. Planning ahead is a must and be sure to prepare and confirm your reservations ahead of time. Going Down Under? Don’t Miss Brisbane!